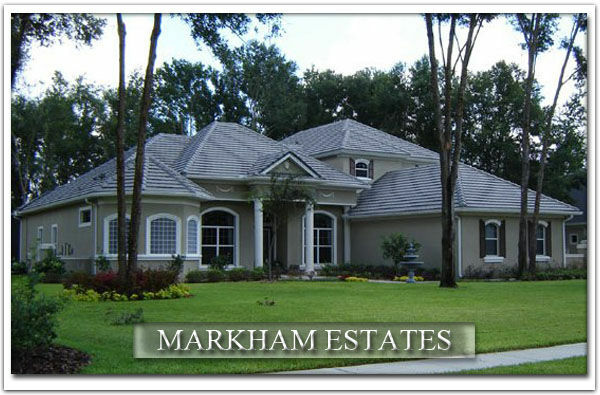 Welcome to Markham Estates in Sanford, Florida. 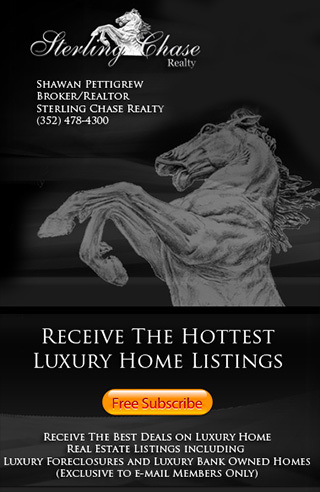 The official site for Markham Estates Home and Real Estate information. Here you can search the Sanford MLS to find Markham Estates Homes For Sale, Real Estate Listings, Foreclosures, Bank Owned Homes, Houses, Gated Homes, Waterfront Homes, Lakefront Homes, Pool Homes, Short Sales, Photos & more! Markham Estates is a Residential Gated Neighborhood Subdivision Community located off of Markham Woods Road in Sanford, FL 32771.